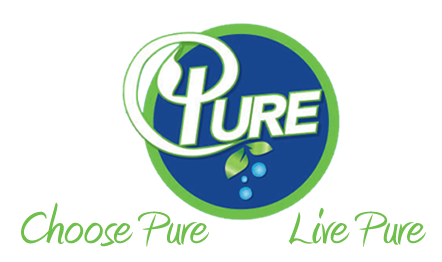 Pure Natural makes laundry simple, affordable and sustainable. 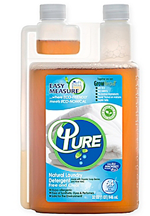 Our Easy to Pour bottle provides an easy way to measure your natural laundry soap. 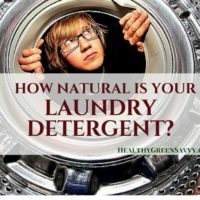 Pure Natural Cleaners Laundry Detergent’s unequaled cleaning power is based on a timeless fruit called “soap berries.” These berries are wild harvested in the foothills of the Himalayan. Mountains from Sapindus mukorossi trees. 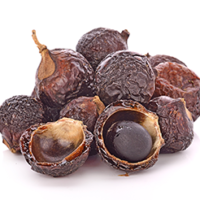 The saponins found in soap berries are natural surfactants. 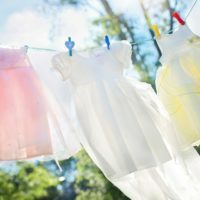 Surfactants ensure dirt, odor, and grime are carried away without being redeposited onto fabric. Natural saponins safely clean & soften fabrics. fill dispenser to the 0.5 oz. line. 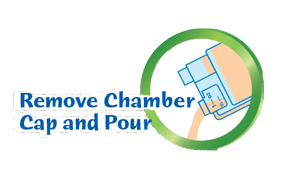 For heavily soiled or larger loads - fill to 1 oz. line. The Pure Natural Community. Join in!